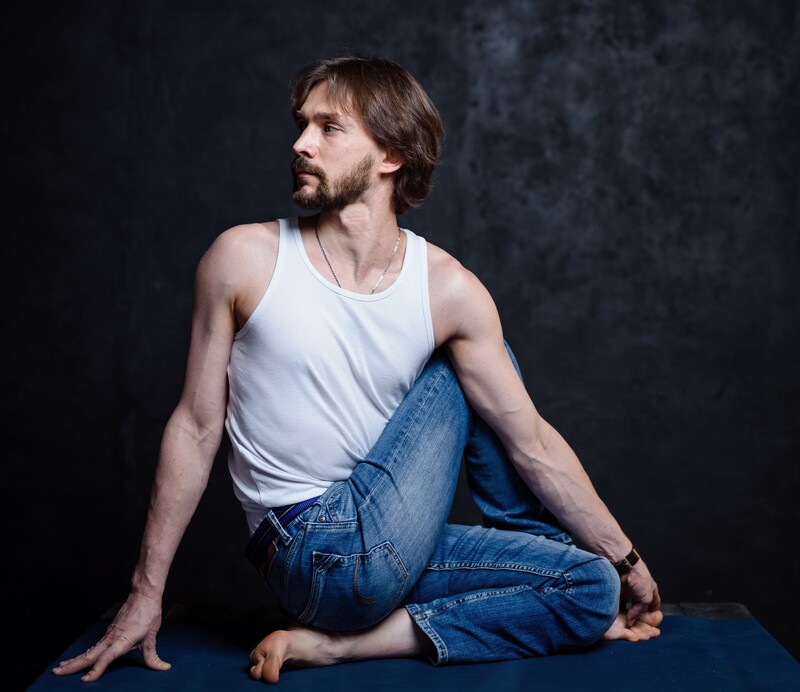 Yoga for men under the guidance of certified teacher Roman – once a week at 19:30 in our school! Experienced practitioners and beginners are welcome. Honest discussions about pain and old traumas are encouraged.